Best if used within 30 days of purchasing. This product can be applied from your face to your toes; no part is off limits! Before every use, be sure to mix the scrub. The oils will naturally separate and rise to the top, so be sure that you mix well so you are not getting a handful of just oils. Scoop out a small amount and begin to rub on your skin wherever you desire. 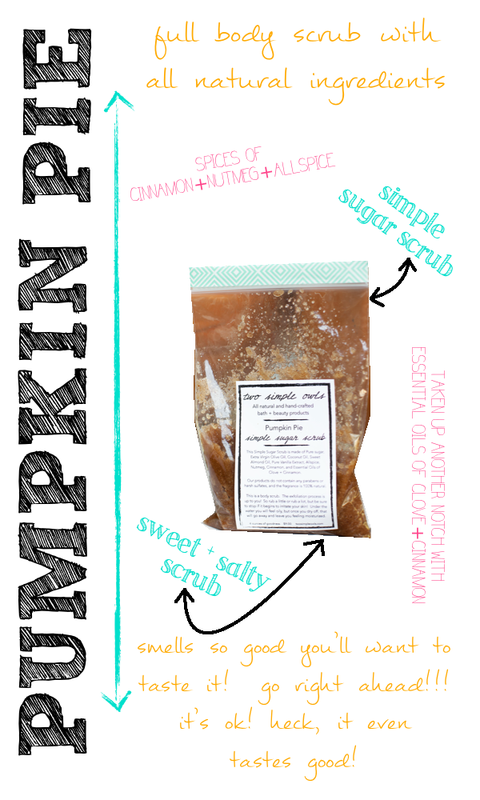 You are now in control of the exfoliation process… so you either rub a lot or a little. We recommend rubbing a little on sensitive areas. Then, Rinse with water. After exfoliating you can return to your regular washing routine with soap, but not necessary. It’s normal to be oily under the water, but once you dry off, it will leave you feeling moisturized.